Add the perfect side dish or sandwich to your menu offerings with this Spring Glen Fresh Foods ham salad. 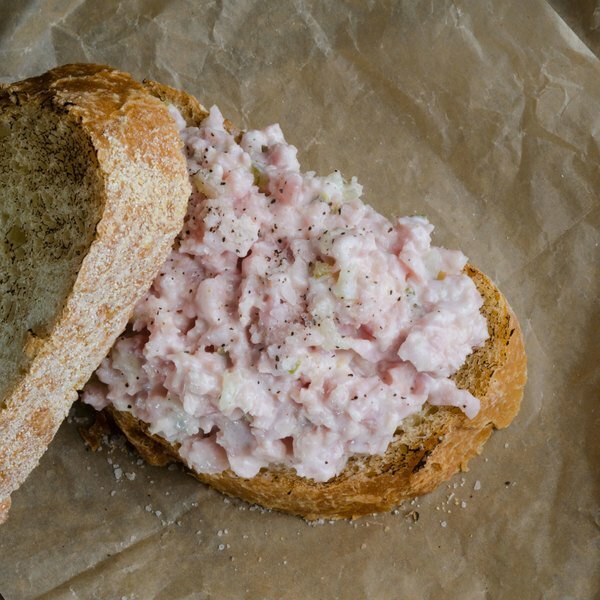 This ham salad is made with chopped ham for the best taste and texture. 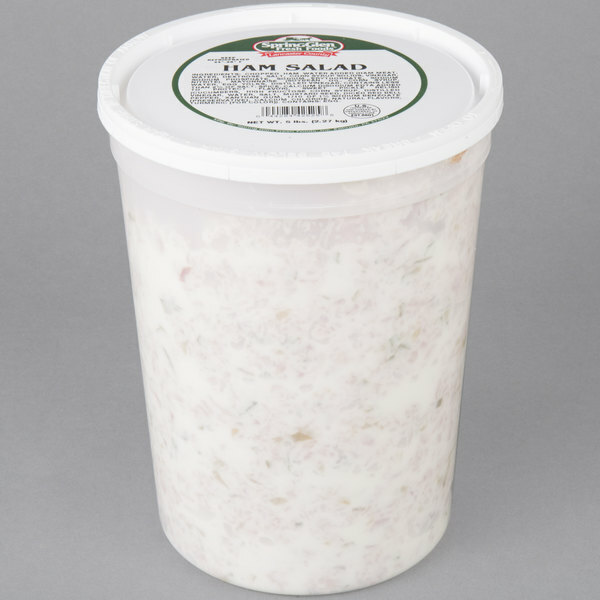 Additionally, this ham salad can be used as a side dish or sandwich too. Or, mix in your own seasonings to create your own twist on this classic dish. Best of all, this ham salad is ready to use right out of the 5 lb. container. The resealable plastic tub helps keep it fresh in refrigerated storage as well. Whether you're serving sandwiches or adding fresh greens, this ham salad is the perfect addition to your menu! Yes! I love this spring glen fresh foods ham salad. Ham salad is not for everyone, it's a love it or hate it food. But I am a ham salad lover and this brand did not let me down. We had made ham salad sandwiches, along with cucumber sandwiches, and turkey&roast beef sandwiches for our womens meeting. And everyone who tried it liked if. I even had a gal ask what it was and when I told her she was pleasantly surprised because she said she doesnt usually like ham salad.